It’s April. Late April, and I still have nothing in the ground yet. Mostly because Chicago is being VERY tempermental with her weather, and mainly, because I’m just tired. 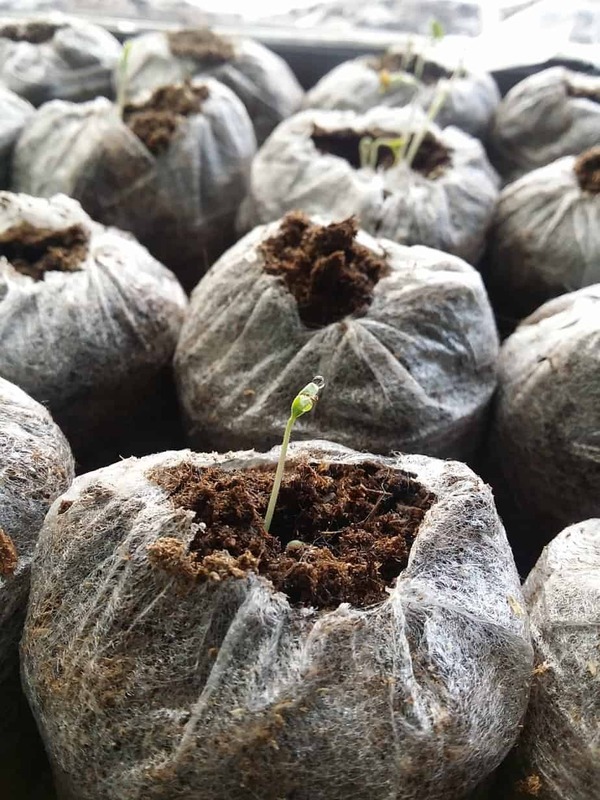 We have started from seeds though, and I’m so excited about everything that we have going. For starters, instead of just a backyard garden, we’re managing a community garden as well, and life couldn’t be better. 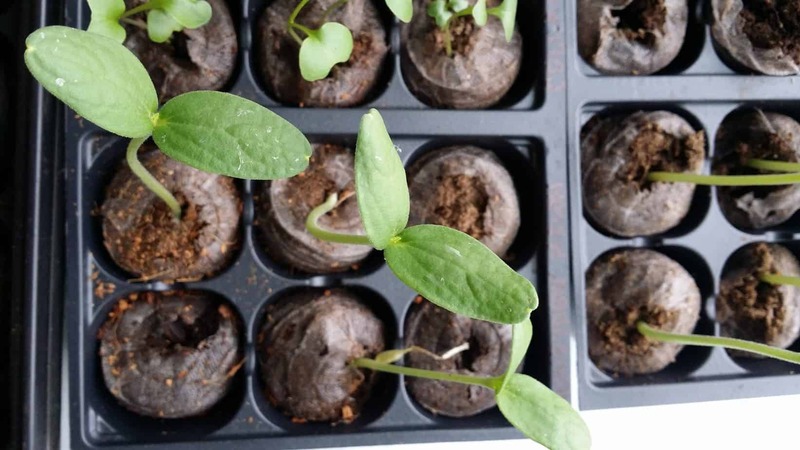 There is something that happens when it’s the season to start seeds. I think most gardeners go a bit seed crazy, and if they don’t I tip my hat to them. Figuring out garden layout, what’s going to be grown, what you really WANT to grow, what you want to grow, but can’t. So much stuff. 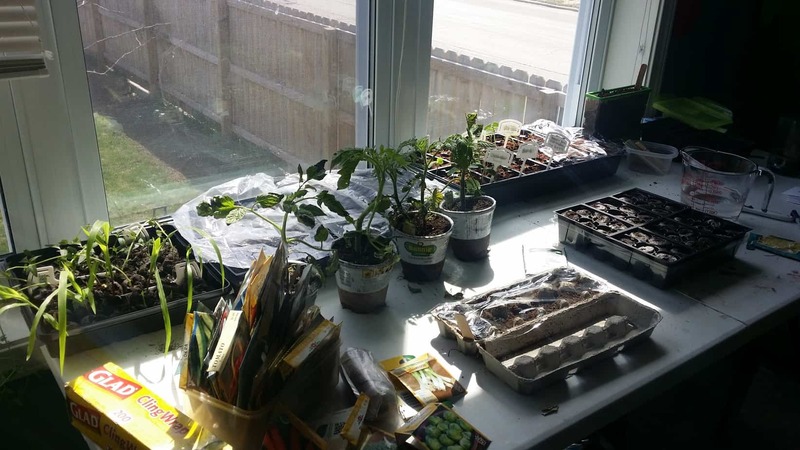 This is also the time where seed trays, cups and containers take over the rooms with the most exposure to the sun. The room that is perfect for me is the kitchen, so you can guess how fun eating dinner can be. 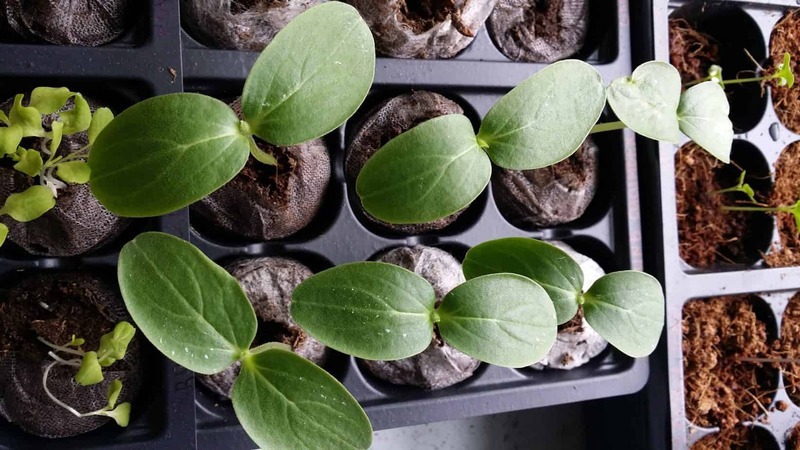 The Women In Agriculture committee gave me a speakers gift of seeds, and gardening gloves as a thank you, and that made me more excited than one can imagine! The community garden is coming along and, I can’t be more excited. We’re waiting to reveal some of the partners who have donated so that we can bring fresh fruits and vegetables to the residents of West Pullman. 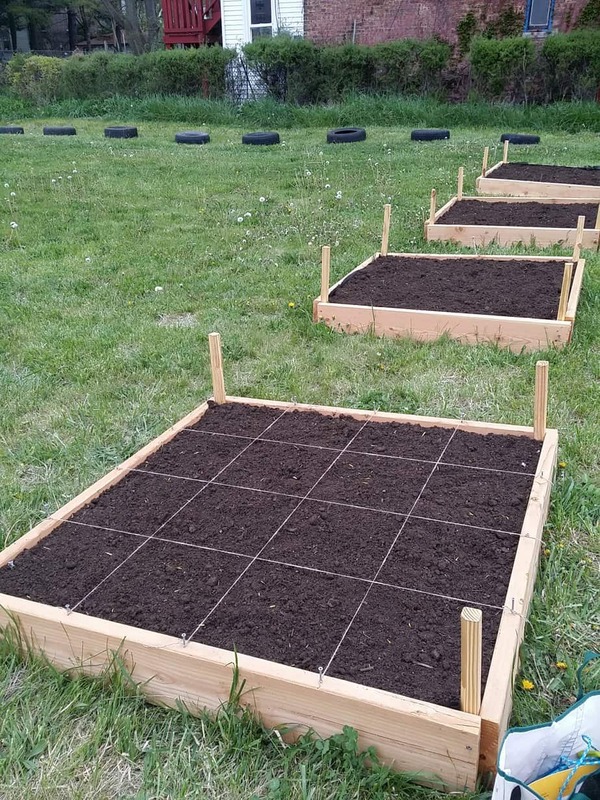 We were given the authority to take care of three double plots of land in our neighborhood, and we’re starting with the first double plot as a community garden. I’m excited, and scared, and nervous, and anxious, and overwhelmed. I see great things in store for our neighborhood, and a paradigm shift for what the residents of Chicago think about it. 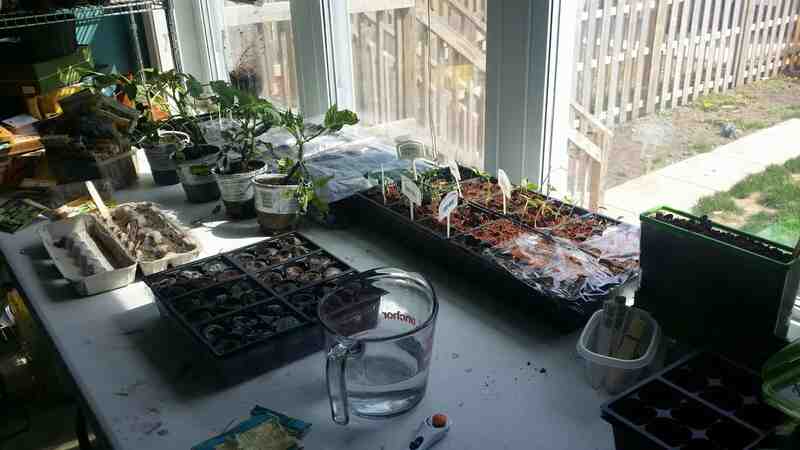 First starting with the planting of seeds. They are growing very well too! Just take a look. We’re planting a TON of vegetables, or have plans to anyway. Several different types of tomatoes including my favorites Sun Golds and Sunsugars. Several heirloom varieties, and some hardy ones for slicing and sandwich making. 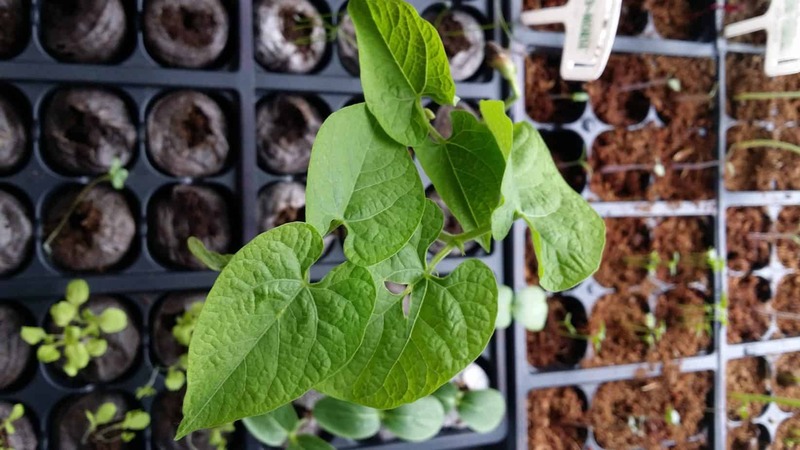 We have onions, beets, corn, peas, beans, squash, watermelons, cantaloupe, honeydew melon, lettuce, carrots, greens (mustard, kale, turnip and collards,) leeks, cucumbers, strawberries, herbs, peppers, EVERYTHING! I can’t wait to photograph as they grow, and I harvest. I’m looking forward to the harvest the most. And teaching gardening tips, and building a pollinator garden, and composting. Something about being in the dirt makes me very happy, and so much learning can happen out there. 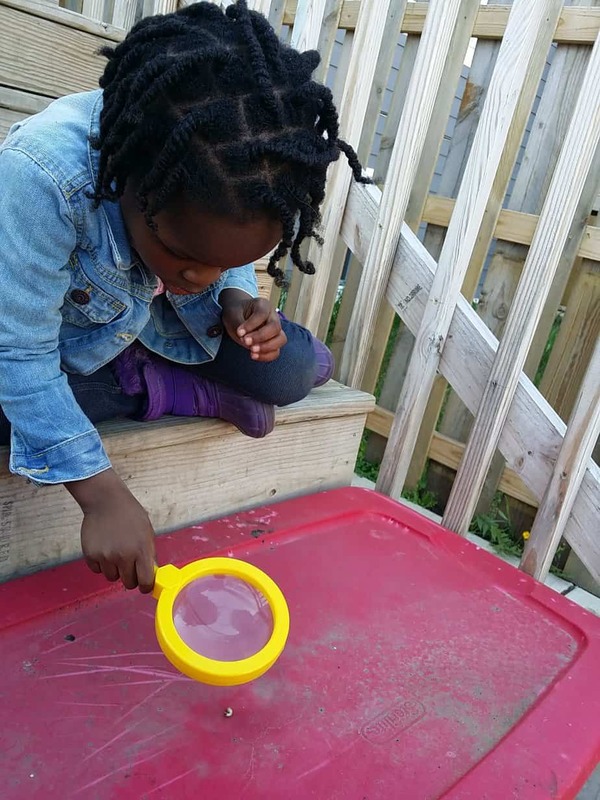 Just check out Lil Miss observing a beetle grub that we found while removing rocks from the lot. Just look at that concentration! 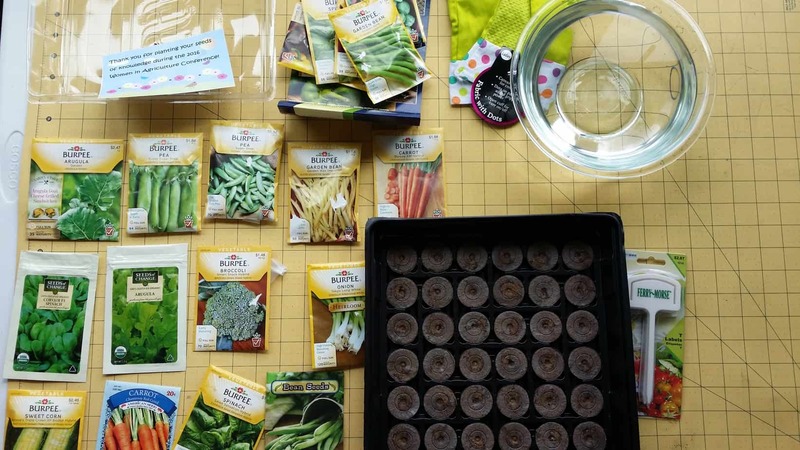 Next week, I’m hoping to plant my cold weather plants (broccoli, cabbage, lettuces, etc) and then a couple of weeks after that I’m hoping to plant our full spring and summer plants. I’m also perfecting my vermicomposting bin, and having a great time with it! The ladybug and Sir Twizzler are having a BLAST playing with the worms and learning how they break down our kitchen scraps. You should see what they can do to a banana and apple peels! They also love carrot skins and eggshells. They also love trying to escape the bin that we have them in, which may lead to us upgrading their living quarters. Check this out. This is better than what we walked into the other night. Worms all over the floor. I was too worried about saving them to get a photo, and there were a LOT. We lost quite a few, but every time I open the bin, I see baby worms, so I know that they are reproducing just fine. Reproduction will level off when the worms feel that there are more of them than living space. 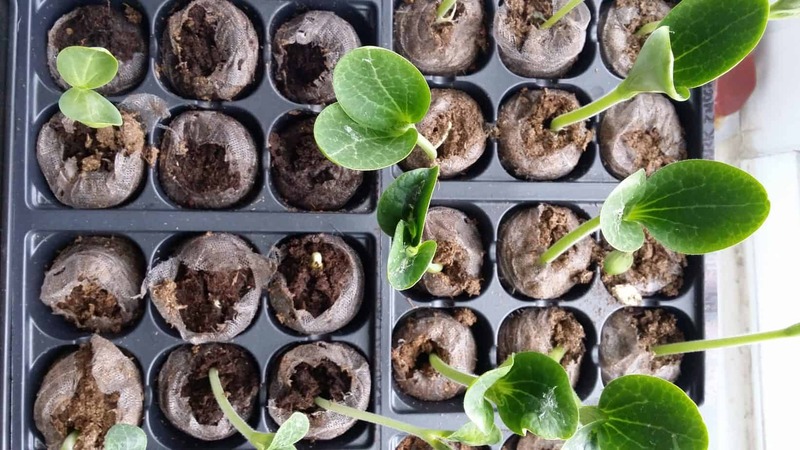 Are you planting anything this summer? Let me know, and maybe we can chat best practices! This is awesome! I am so proud of you and your family, my friend!! !